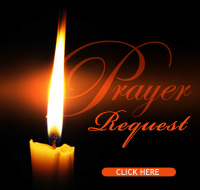 Church of Spiritual Light is a sanctuary where people who wish to truly connect with the divinity within themselves, others and All That Is can come together and celebrate the sacredness of life. Through pure spiritual connection, meditation, reflection, ceremony, ritual, prayer, music and art, we enter into the Great Mystery. We embrace the differences and the similarities in religions as part of a bigger picture, going beyond mere tolerance into a greater love story of all inclusivity, mapping an interdependant partnership between the Masters of the World religions like a cosmic puzzle. As we encounter each unique piece, we come face to face with the power of love, non-judgment and acceptance of self and others. It is through this devotion that we witness the emergence of the New Earth Human through the awakening of the Light of the Soul, as well as the Collective Soul of the world. Sunday service is a joyful, fun, inspiring, sacred, healing, divinely human and empowering ceremony, a truly unique immersive experience for nurturing the Soul and honoring Body, Mind, Soul and Spirit. All are welcome to gather together as we celebrate each Sunday morning beginning with a 30 minute music meditation journey at 9:45 am. What is a New Earth Church? We have coined the term, New Earth Church, as a nascent paradigm on the stage of world religion because our becoming happened as a result of the times we live in.The framework of the New Earth Church is as yet largely invisible to the masses. Having been shown to us right through the evolution of Church of Spiritual Light herself, we are now articulating and sharing this gift with those who resonate to this vision. The New Earth Church is a kind of outpost for the soul, the seeker, the mystic whose multi-dimensional senses are coming alive. It also represents a healing of the entrenched and ancestral wounding of the “church”, as has been experienced along the long and winding road of the journey of humanity. The turning away from organized religion has become a trend for quite some time now. For many this has been a normal and healthy part of the process of awakening into free will. 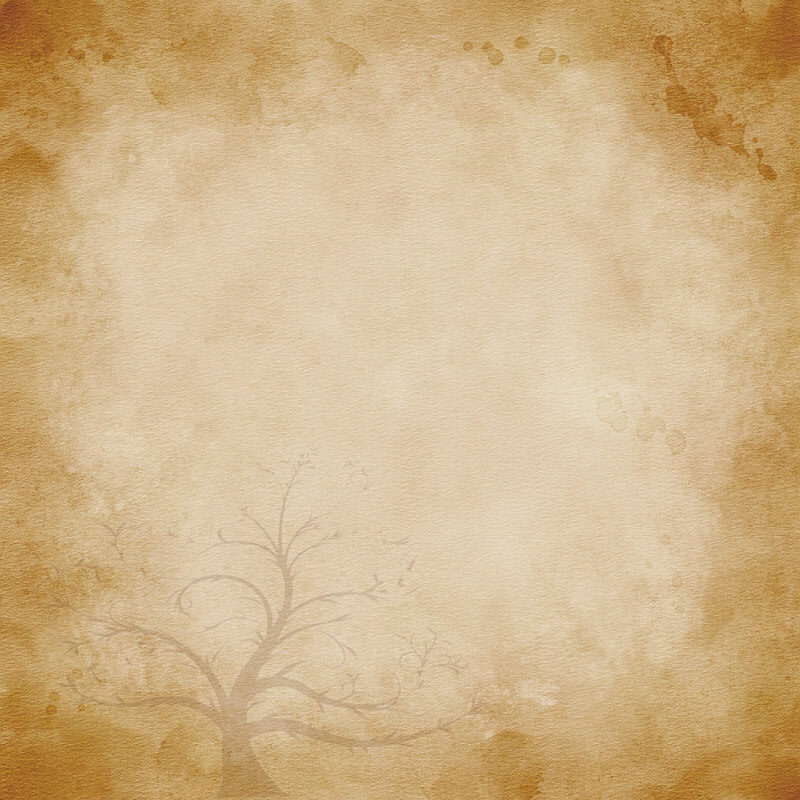 As we have observed, however, when it is time for someone to surface out of solitude, often they gravitate toward a non-denominational or Allfaith setting. of which there are now many. Yet, even this is evolving, and those terms cover a vast array of interpretations and approaches. We are grateful and excited to further refine what has been and continues to be revealed about a church of the new earth. It includes many things of old, which in spirit are still relevant in the world today, but are seeking expression in a new and pertinent way for life in the 21st century. One of the hallmarks of a New Earth Church is that it is an emergent organism, rather than an organization, blossoming like a lotus out of the mud. This can be a perplexing concept in the “faster, better, more” and “make it happen” attitudes of today, yet it is a perfect study in power versus force, and the role of intention and surrender in the act of manifestation. A New Earth Church does not come into existence because of doctrine or dogma. It arises out of a deep remembering of an interconnected and all-inclusive divine plan,which is birthed through people who are drawn together through the self-initiatory work of journeying and pathworking on the Universal Medicine Wheel. This practice, which is life itself, gives us new context and allows us to detect other dimensions of existence in a very grounded way, even as we scale the World Tree of Life in conscious contact with the Great Mystery, bringing new high and vital information and energy to life. The New Earth Church helps us bring the Spirit of the Earth into our awareness, including our body, soul and the land into a greater light. This is a kind of ascension with feet on the ground, helping us make sense of humanity's journey, even as we continue to climb to greater heights of consciousness. It is a living spiritual partnership, blossoming into true tribal community, uniting the powers of the universe, and giving us the means to truly infuse our reality with sacredness, joy and co-creative power! Our community is not held together by membership, but by love and the will to answer the call of the soul. Because of this the community is ever evolving and growing with new energy and life. There is often a soul recognition among those who find their way to CoSL. This opportunity for soul connection, esoteric education, and holistic healing is at the forefront of what is offered. Visit our website calendar and download our free mobil app to get connected. 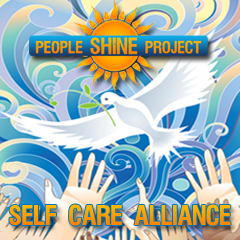 The People Shine Project™ was created to inspire, educate and facilitate a more balanced, responsible and proactive approach to self care, wellness and personal growth. This alliance of holistic practitioners is comprised of wellness coaches, spiritual teachers, meditation masters, and shamanic practitioners, energy medicine practitioners (including Reiki, sound and crystal healing), massage therapists, and yoga instructors, as well as artists and musicians. We have been successfully serving SW Florida since 2008, bringing a variety of leading-edge complimentary medicine practices all under one roof, in a safe and sacred environment through the People Shine Project™. 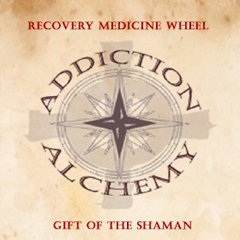 Addiction Alchemy™ is a holistic pathworking system for soul recovery, based on the Universal Medicine Wheel. Because it is grounded in the observable universe and addresses every aspect of life, the Addiction Alchemy Universal Medicine Wheel™ can help anyone regardless of race, culture, gender or belief system to transcend the process of addiction at the core level by restoring wholeness through the awareness of the interconnected web of life and the introduction of new context on the wheel. Addiction Alchemy recognizes the process of addiction in its many forms, as a powerful catalyst for change, and a touchstone of spiritual emergence and transpersonal expansion. Since 2006 we have been facilitating spiritual journeys on the Universal Medicine Wheel through the Outer Journey which is a long term (8-10 months), accelerated exploration through the very fabric of life itself, as well as the Inner Journey, which is a 3 hour gathering that is open group. We also offer initiation, training and certification for Addiction Alchemy Field Guides™ & JourneyMasters™. The Blue Star Monastery is a New Earth Mystery School, which began in 2012. It is based on the Ageless Wisdom Teachings, the Universal Medicine Wheel and the World Tree of Life. This is a very unique educational opportunity, as most teachings are transmitted experientially through journeying, pathwork, initiations, attunements and service. Disclaimer: We support the integrative medicine approach. None of these services are intended to be used as a substitute for contemporary medical advice, diagnosis or treatment. Church of Spiritual Light was founded by Rev. Renee Bledsoe. The first gathering was held on April 13, 2008. Empowered and inspired by deep gratitude for the Light of Mother/Father God, great respect for the Earth and absolute love for humankind, this church was created to celebrate and honor all our relations. Church of Spiritual Light creates a sacred space where anyone can connect to divinity, to the heart and soul of the self, to each other and all that is from exactly where they are at on the map of their own level of consciousness. Rev. Renee Bledsoe is lead minister and founder of Church of Spiritual Light, an All Faith Spiritual Community in Ft. Myers, FL since 2008. She is an intuitive soul coach and mystery teacher, bringing education and programs which support and advocate for integrative energy medicine and a more holistic approach to health and well-being on all levels. Helping people to find and activate their medicine and personal power is her medicine. She is a guide, teacher and compassionate healer that assists others throughout their spiritual and soul’s emergence. She is the founder of two programs: Addiction Alchemy™, a self-help addiction and life recovery system based on the Recovery Medicine Wheel, and the People Shine Project - A Community Alliance for Holistic Self Care. 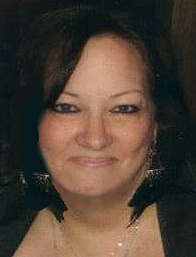 Renee is an Ordained Clergy, Mystery Teacher, Reiki Master/Teacher and a JourneyMaster/Medicine Carrier for The Gift of the Shaman, which comes through her work with Addiction Alchemy and the Recovery Medicine Wheel. Renee has completed her first book, 101 Ways To Raise Your Vibration and is now working on two other books, Addiction Alchemy: Initiation into The Gift of the Shaman, and the Addiction Alchemy Field Guide: A Next Generation Recovery Model for the New Earth through Tribal Community (Book & Affirmation Card deck). Renee's passion is to help create synergistic communities which will raise the bar on human potential, through healing, enlightenment, education and helping people connect to their inner calling.